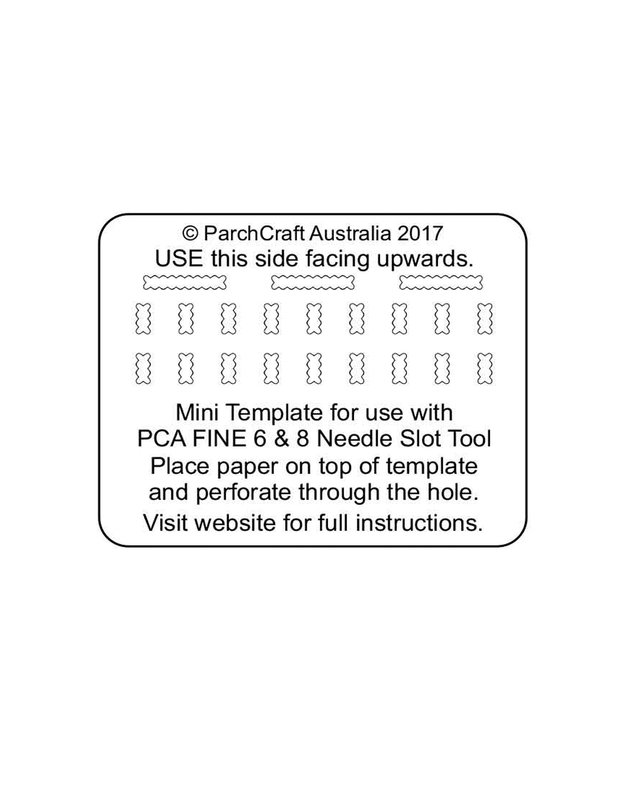 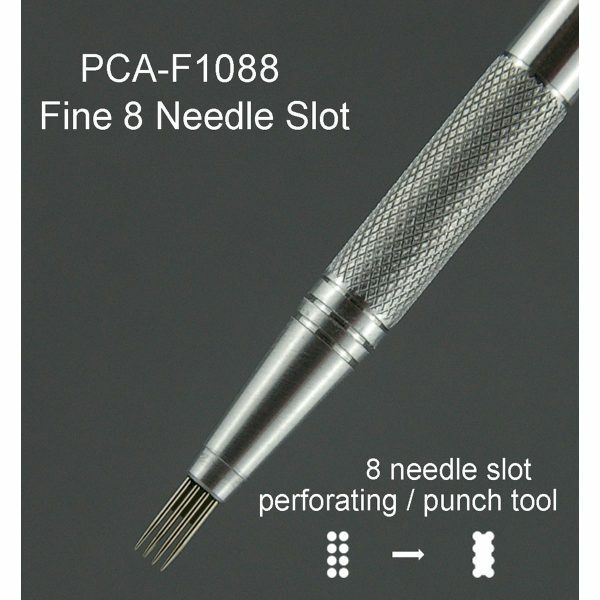 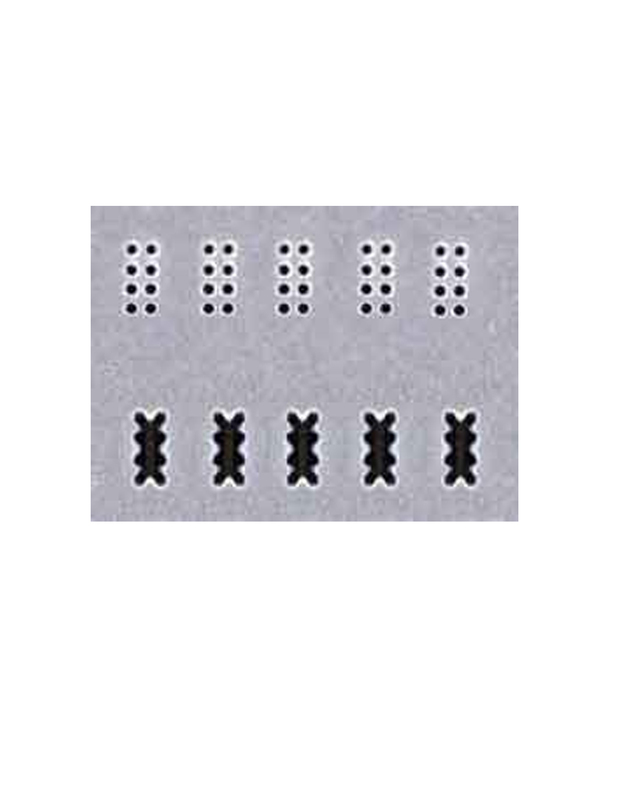 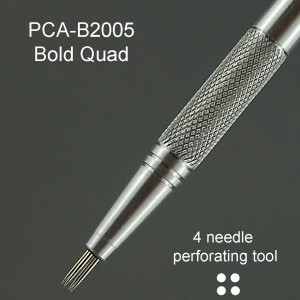 This tool may be used as a normal perforating tool, or if perforated to the full depth of the needles it will punch out the Slot shape. 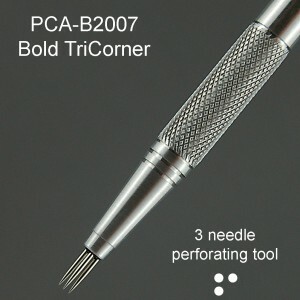 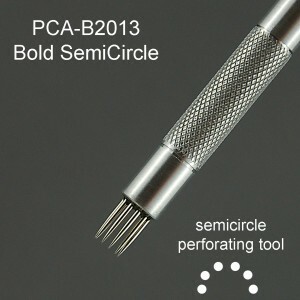 PCA® recommends for best results the tool be used in conjunction with the new PCA® Perforating / Punch templates. 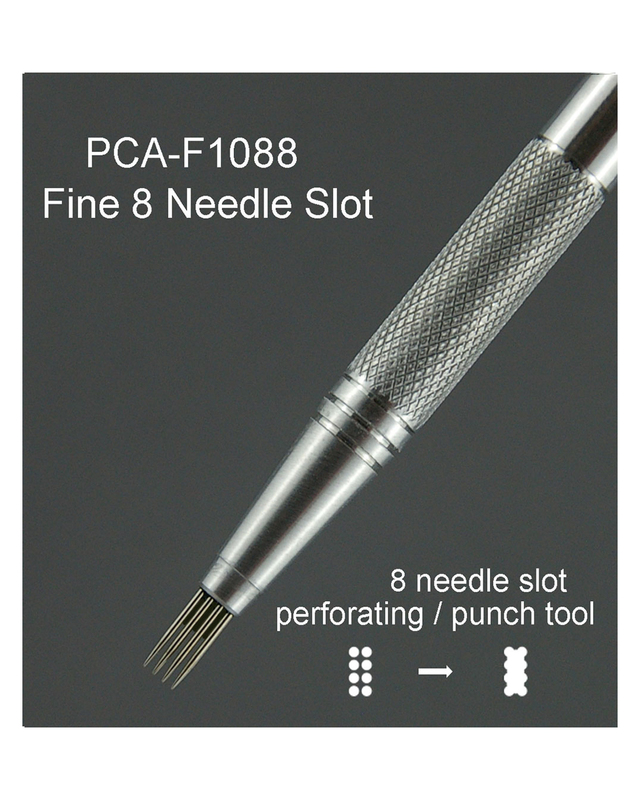 They are very easy to use and will create the perfect slot every time.